Come experience the best of Wichita Falls, Texas at Stone Gate Terrace. We are a beautiful apartment home community located near Expressway Village Park, delicious local eateries, and plentiful shopping. Since we are right off Interstate 44, your stressful commute will be a thing of the past. Allow us to be the gateway to your dream home. We have designed our four floor plans with your comfort in mind. 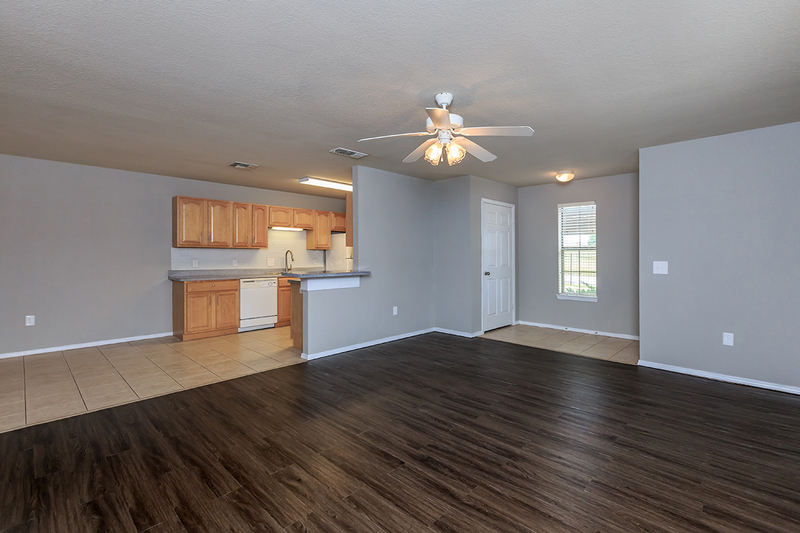 Our one, two, and three bedroom apartment homes feature amenities such as washer and dryer connection, walk-in closets, and breakfast bars. Select homes have carpeted and hardwood floors. Stone Gate Terrace is a pet-friendly community, so your pets can enjoy your new home with you. We strive to provide our residents with the best community amenities in the business. 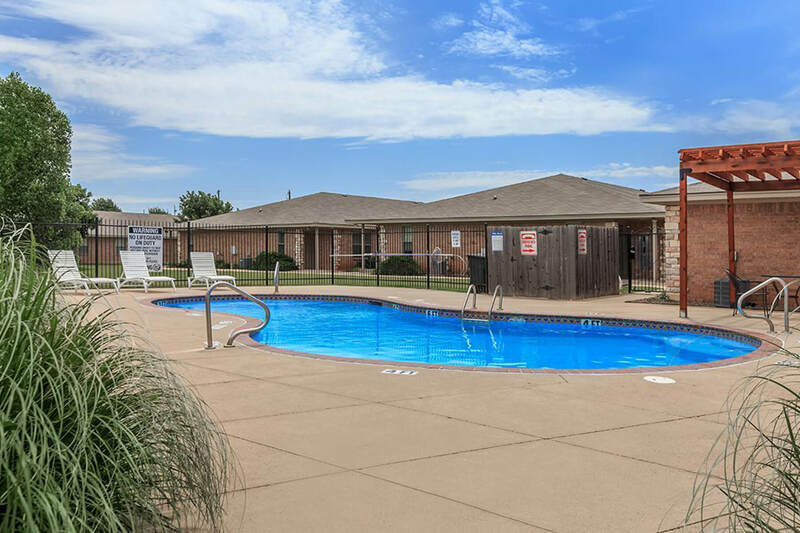 Take a dip in our shimmering swimming pool, unwind in our classy clubhouse, or watch your favorite shows with our readily available cable access. Feel comfortable inviting guests over because we have parking for them too. Call our friendly staff today and schedule your personal tour of Stone Gate Terrace.